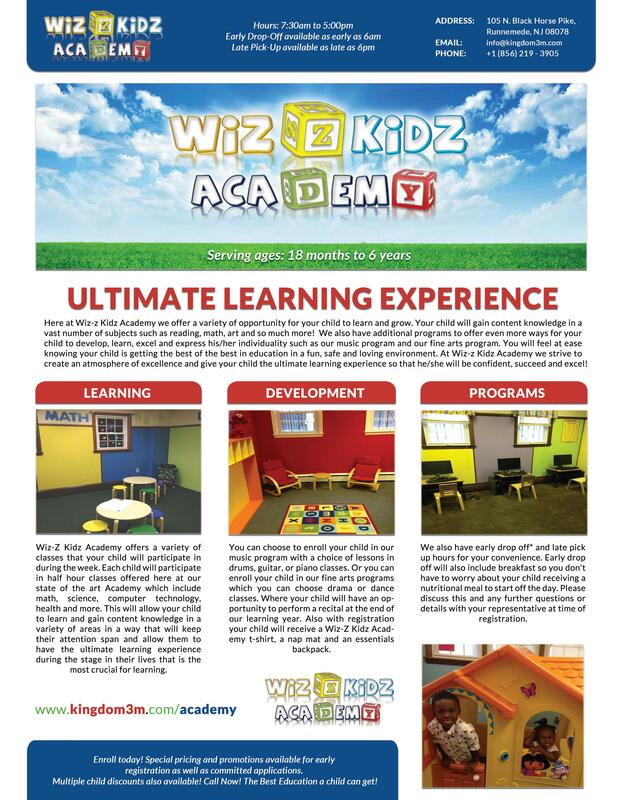 Here at Wiz-z Kidz Academy we offer a variety of opportunity for your child to learn and grow. Your child will gain content knowledge in a vast number of subjects such as reading, math, art and so much more! We also have additional programs to offer even more ways for your child to develop, learn, excel and express his/her individuality such as our music program and our fine arts program. You will feel at ease knowing your child is getting the best of the best in education in a fun, safe and loving environment. At Wiz-z Kidz Academy we strive to create an atmosphere of excellence and give your child the ultimate learning experience so that he/she will be confident, succeed and excel!! 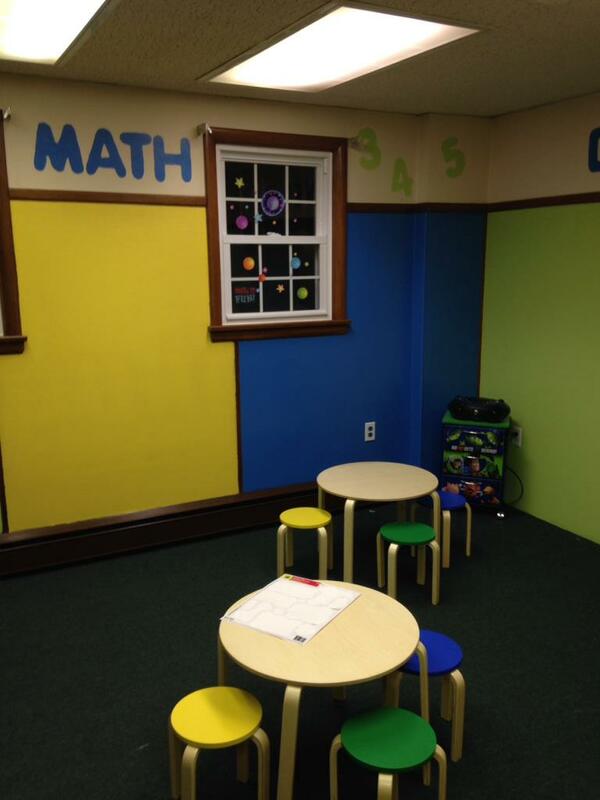 Wiz-Z Kidz Academy offers a variety of classes that your child will participate in during the week. Each child will participate in half hour classes offered here at our state of the art Academy which include math, science, computer technology, health and more…This will allow your child to learn and gain content knowledge in a variety of areas in a way that will keep their attention span and allow them to have the ultimate learning experience during the stage in their lives that is the most crucial for learning. You can choose to enroll your child in our music program with a choice of lessons in drums, guitar, or piano classes. Or you can enroll your child in our fine arts programs which you can choose drama or dance classes. Where your child will have an opportunity to perform a recital at the end of our learning year. Also with registration your child will receive a Wiz-Z Kidz Academy t-shirt, a nap mat and an essentials backpack. We also have early drop off* and late pick up hours for your convenience. Early drop off will also include breakfast so you don’t have to worry about your child receiving a nutritional meal to start off the day. Please discuss this and any further questions or details with your representative at time of registration. Hours are Monday to Friday 7:30am to 5pm for ages 18 months – 6 years (early drop off available). Please call (856) 219-3905 or email info@kingdom3m.com for registration or more information. To download fillable application form, click here. To download our informational flyer, click here.